In April of 2010 while at the annual National Association of Broadcaster's convention in Las Vegas, Holben was approched by the Boston-based publisher Cengage Learning to author a technical book for them. 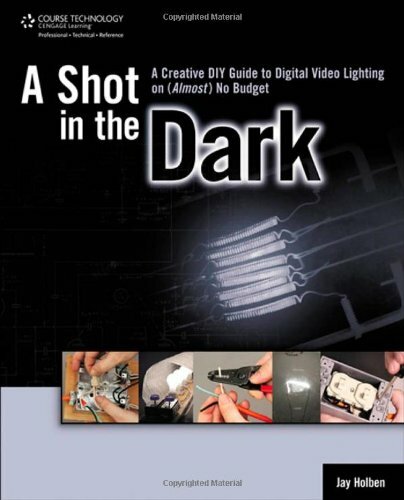 After discussion, Holben pitched a work based on a popular lecture he had been giving each year at the Digital Video Expo: "Lighting From Home Depot." Cengage delighted at the pitch and in January of 2011, a mere nine months later, A Shot in the Dark hit bookshelves worldwide. The most significant contribution to film imagery is lighting. Lighting is the key to turning amateur footage into professional stories and presentation. A SHOT IN THE DARK: A CREATIVE DIY GUIDE TO DIGITAL VIDEO LIGHTING ON (ALMOST) NO BUDGET shows that good lighting doesn't always require expensive or extensive Hollywood hardware. With a little creativity, ingenuity, and some elbow grease, you can create your own lighting arsenal to handle a multitude of situations. 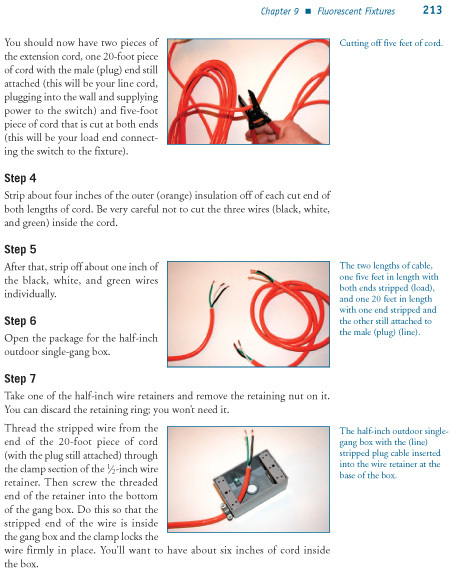 This book will show do-it-yourselfers how to create their own equipment and how best to use it. 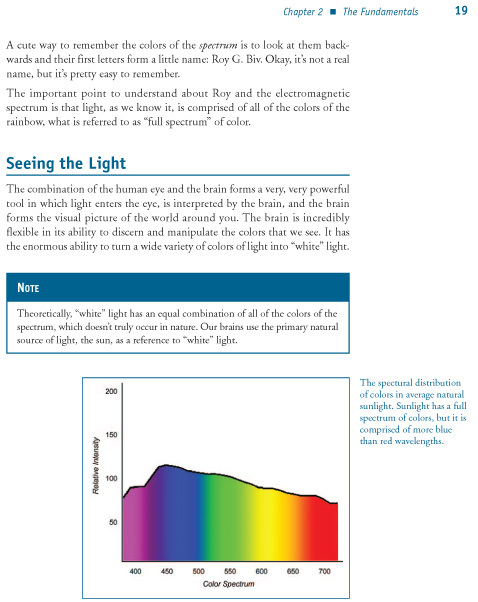 The first part of the book teaches you about the basics--the fundamentals of light, color, exposure, and electricity--that are the building blocks of lighting. You'll discover what light is and how to control it. 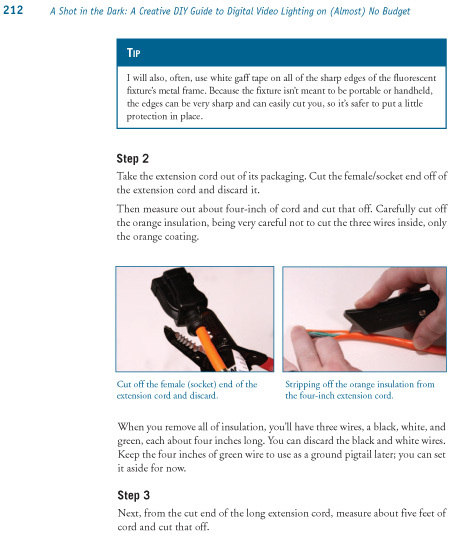 Once you have that foundation, the book will introduce tips, techniques, and hands-on projects that instruct you on how to create your own lighting tools from inexpensive, readily available resources. The only limit to what you can do is your imagination.